the world’s most truly global business. Travel Retail offers growth opportunities across the channels – globally and regionally – and we can help match your brands to the channels and locations that will maximize your performance. Accounting for almost 60% of the ($62 billion) global Travel Retail business, Airports represent by far the largest channel in Travel Retail. 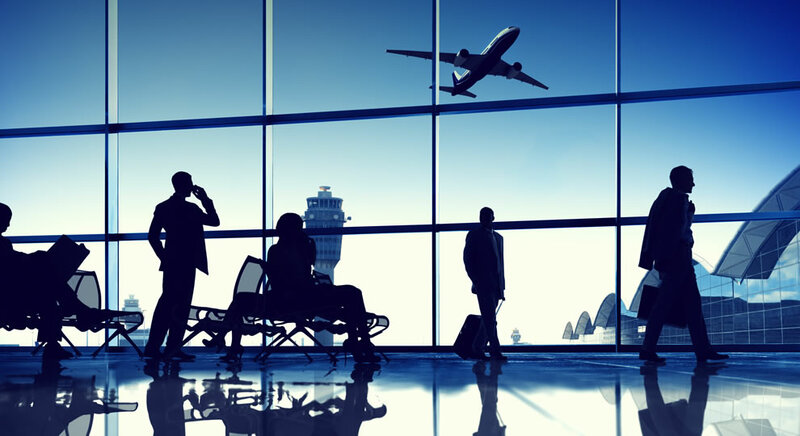 That scale is driven by over 1.000 international airports, but the top 100 alone account for around 70% of the traffic – and 75% of all passengers are leisure travellers while 25% travel on business. 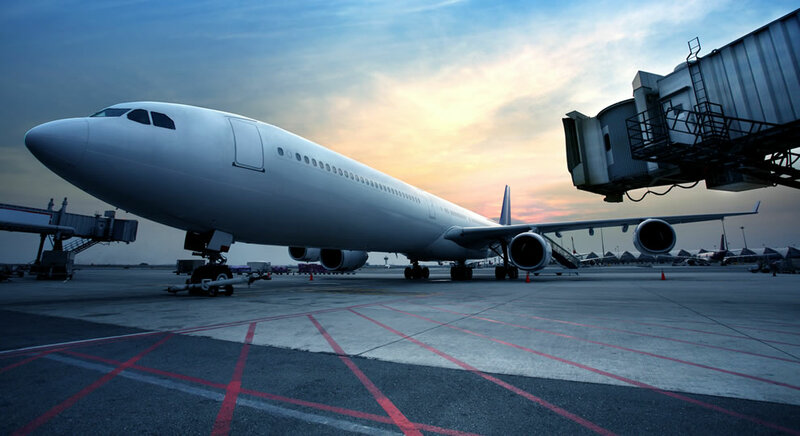 It’s essential to know the key targets – both in airport location and the passenger profile. Airports provide a unique ‘shop window’, reaching a concentrated global audience of affluent consumers every day of the year. Consequently, the channel is where brands compete hardest for a presence – to do business and to invest to support their global brand building strategies. We can highlight your brand’s true potential in this vital channel and develop strategies how to win in this highly competitive and complex environment. With more than 1.3 billion international passengers in 2014, global travel continues to grow – and Inflight opportunities are growing too. The airlines, challenged for onboard space and weight, severely restrict the range of brands available for onboard sale or inflight consumption. We analyse the potential of your brand in the Airlines channel and develop strategies to optimize your presence and your performance. Around 300 cruise ships worldwide with more than 4.000 bars and 300 duty free stores and 20m passengers annually, with a geographical split of 50% Americas, 35% Europe and 15% Asia/Australia illustrating the scale of the continuously growing cruise channel and the opportunities it provides. 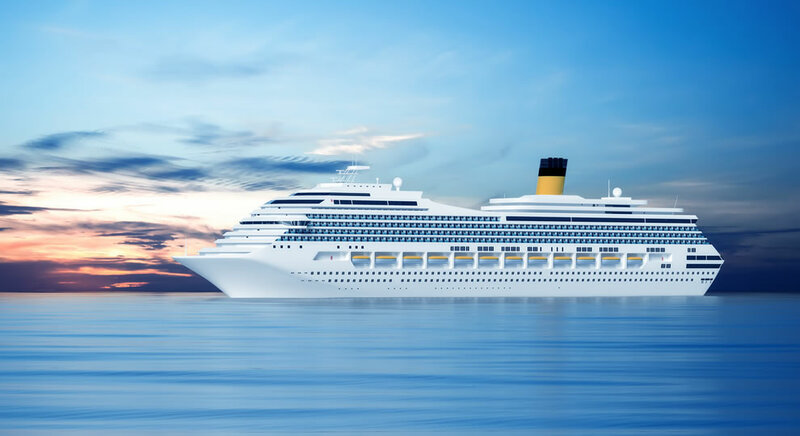 We can match your brand to the cruise lines and regions that will maximize your on-board presence and performance, giving you a strategy to tackle this expanding market. 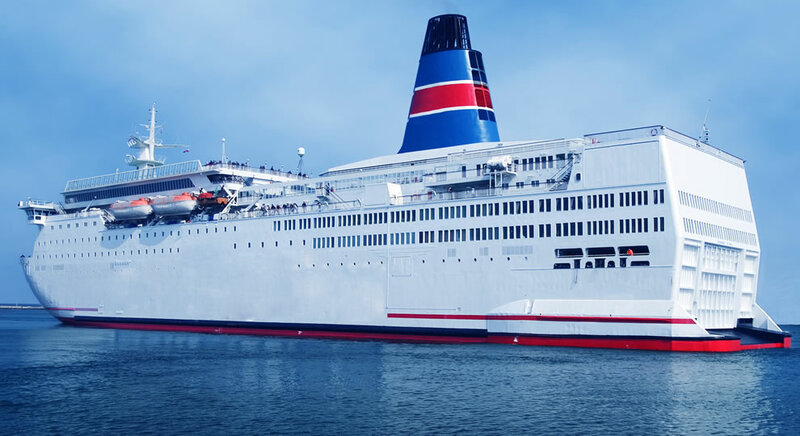 With over 100 ferries carrying around 40million passengers every year, particularly in Northern Europe, and with almost 1.000 bars and 100 duty free stores on board, this is a challenging but exciting specialist channel. At GTRD, we can analyze your brand and advise on the best approach to take in this growing channel. With more than 2,000 Duty Free border stores across the Americas, Africa, Eastern Europe and Asia, and increasing sophistication in the border store shopper experience, this channel offers a range of major business opportunities. What does this mean for your brand? 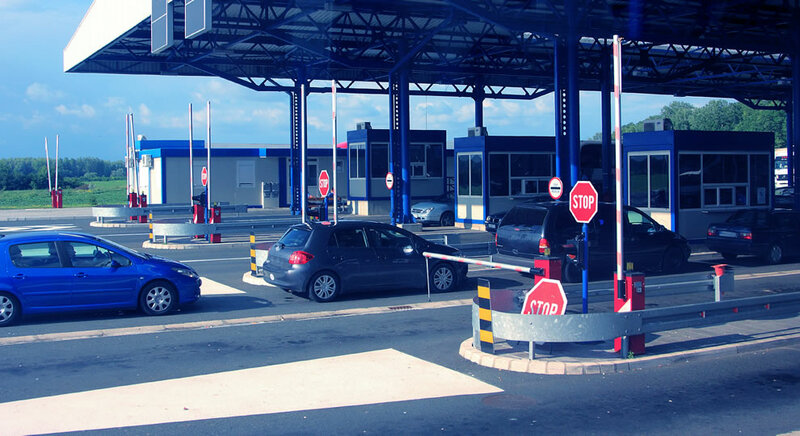 We can show you how your brand can reach this channel and also guide your first steps in the border store environment. 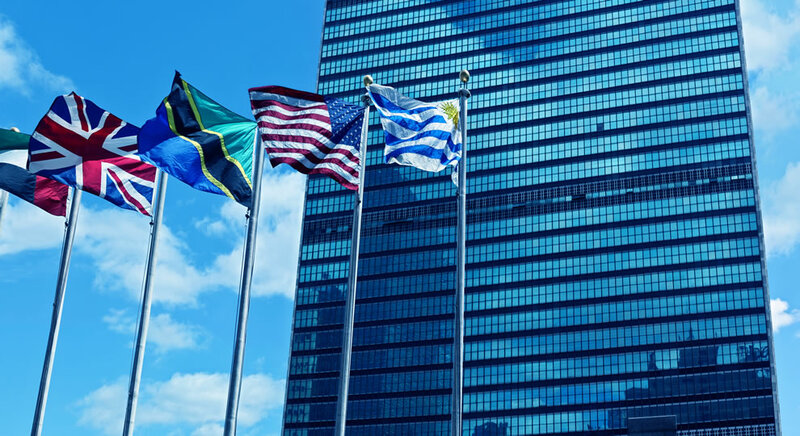 Globally, diplomats can buy Duty Free, whether they work for embassies, consulates, the UN or a similar organization. This global spread and relatively small local scale makes this a complex channel – but a vital market for many brands. We analyze your brand and illustrate the potential for growth in this specialist channel.